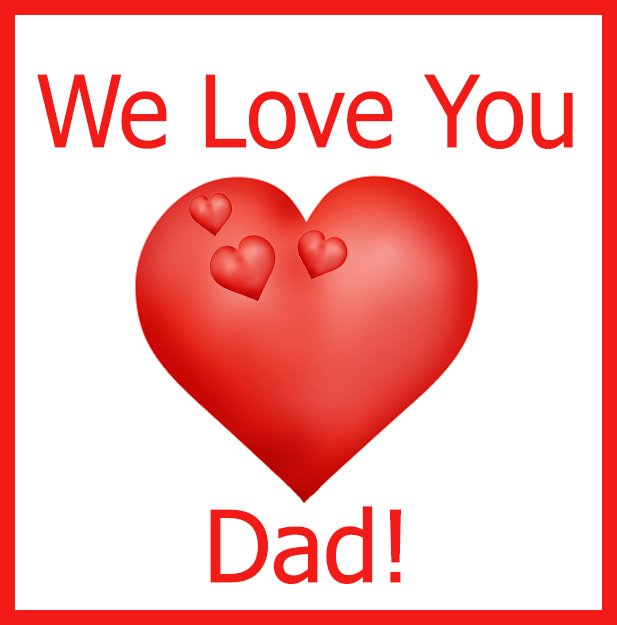 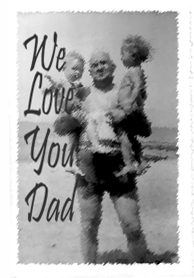 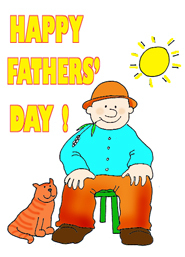 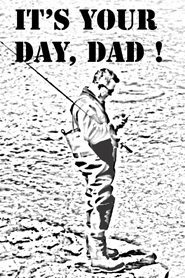 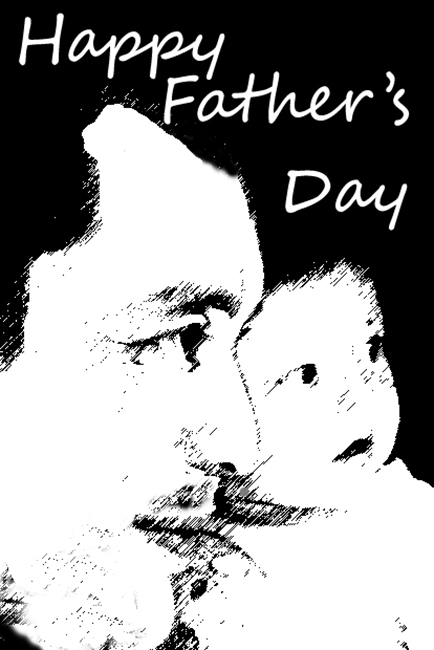 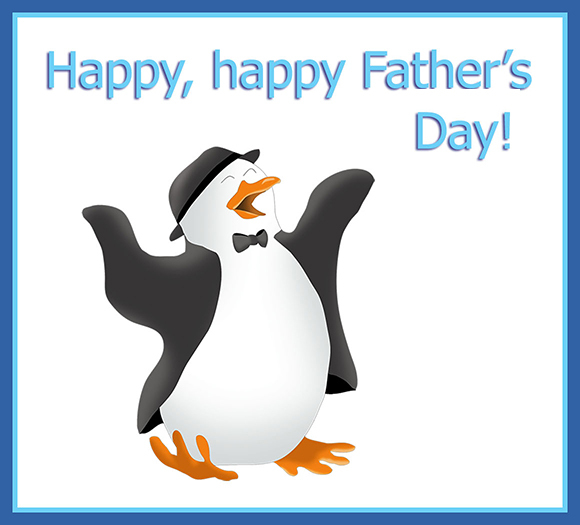 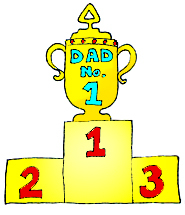 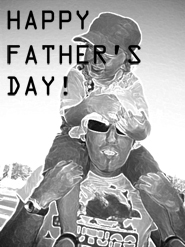 Happy Father's Day - Father's Day Clipart is the page, where you can find a lot of clip art for Father's Day greetings. 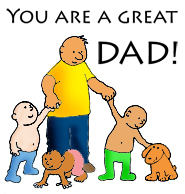 You can use all these free Father's Day clip art for letters, invitations for Father's Day, mails, Father's Day greetings, place cards, scrap books, school projects, small notes for your father and a lot more. 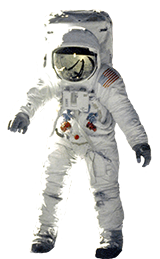 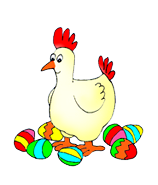 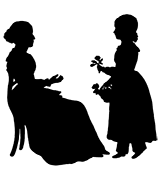 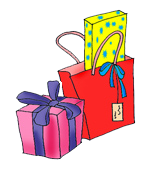 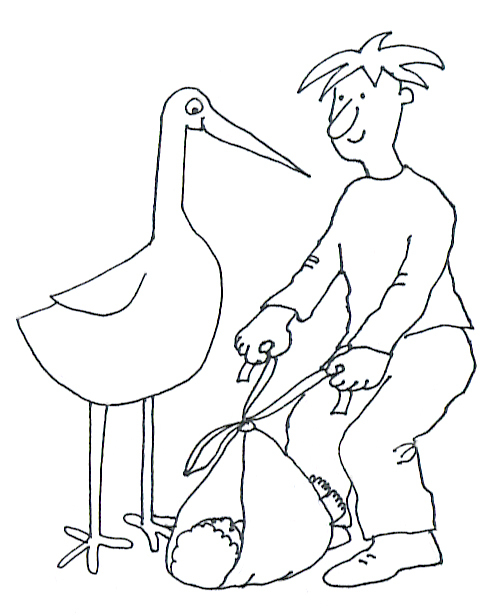 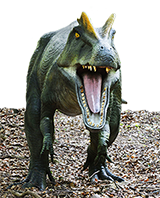 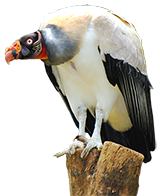 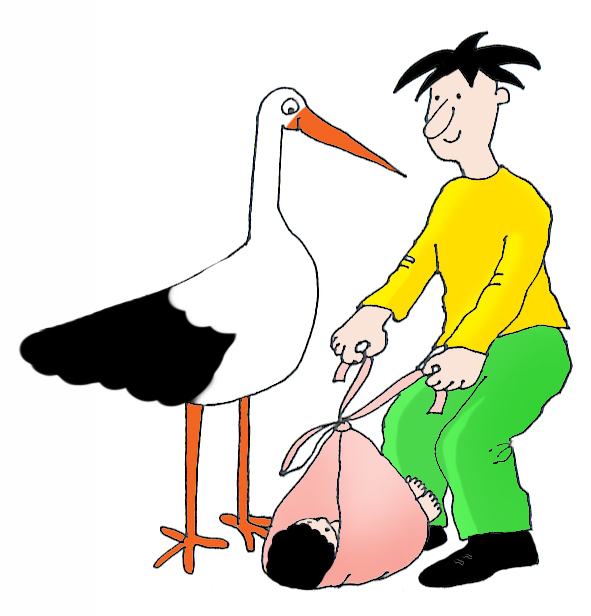 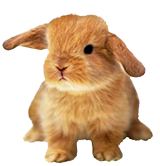 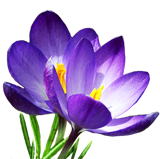 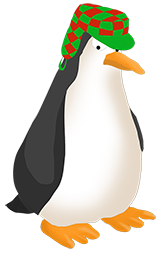 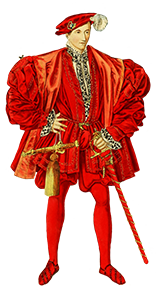 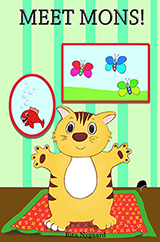 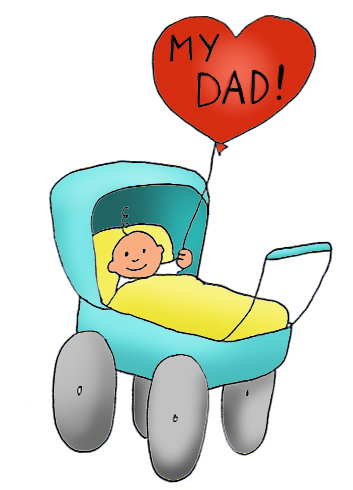 I hope, that you will find a clipart, that you like, and I hope it will create joy when you use it. 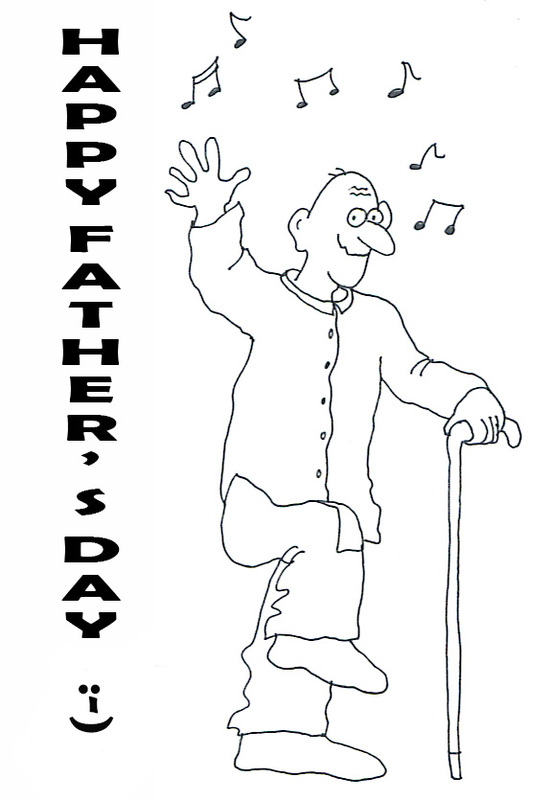 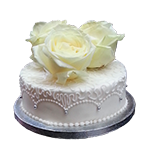 To go with the clip art I have made a page with lots of quotes and greetings at Father's Day Quotes. 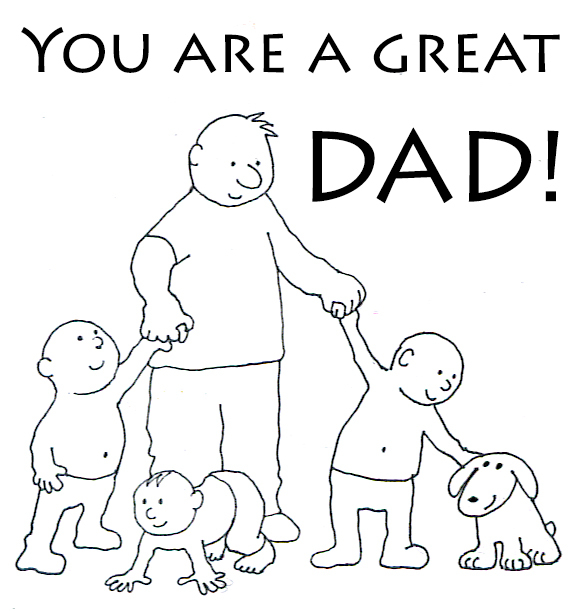 You will find funny sayings and greetings, a some more serious ones. 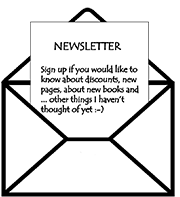 About using my material: Please go to Homepage. 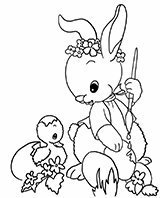 The rules are actually quite simple: It's free, when nothing else is mentioned, and as long as you use it in a sensible way, I will just love that you use it. 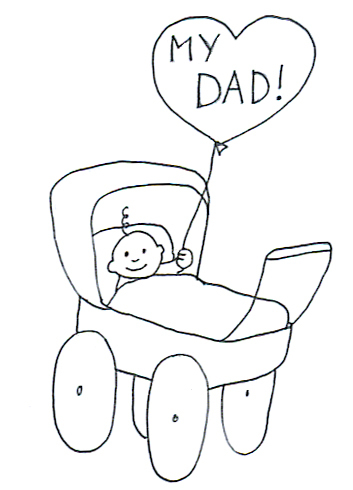 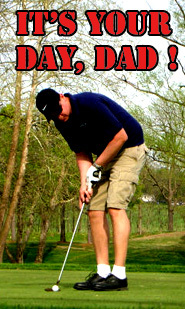 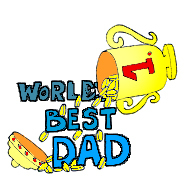 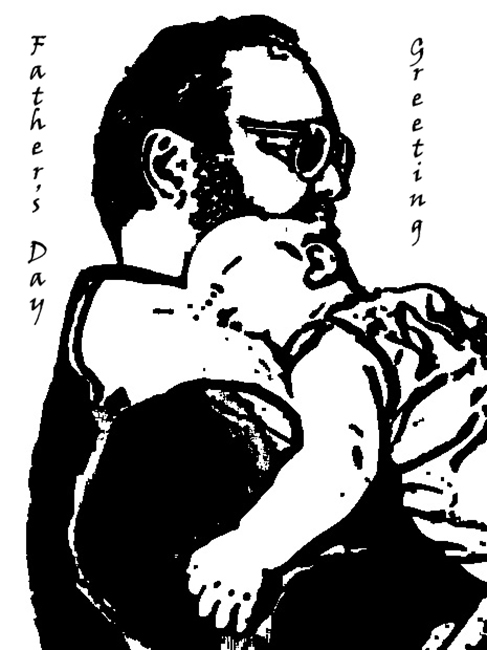 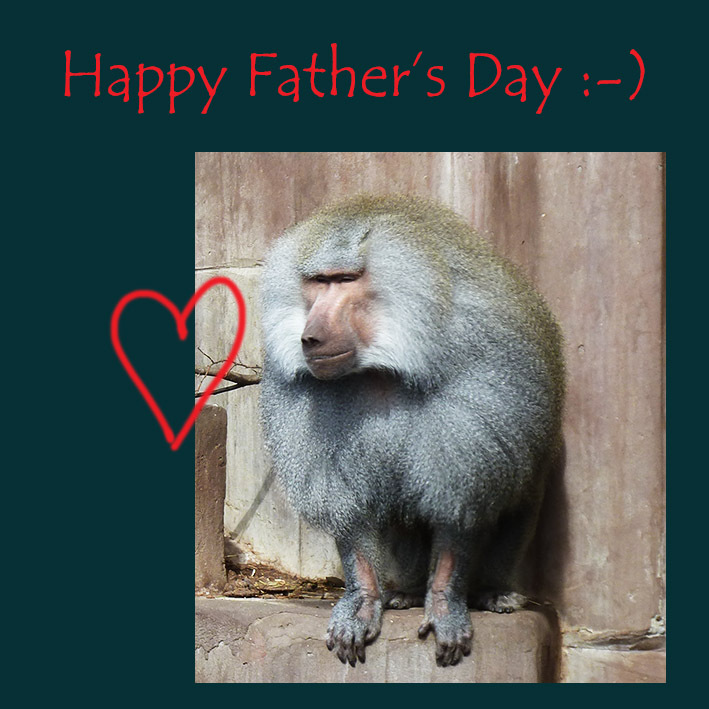 But for now, please enjoy having a look at my Happy Father's Day clipart. 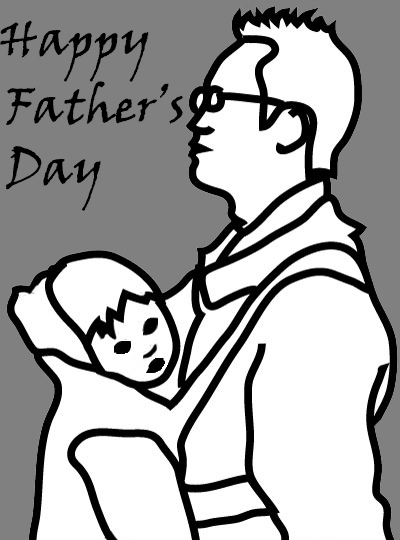 The date of Father's Day is different for country to country, but most countries celebrate Father's Day the third Sunday of June, which in 2019 will be June 16th. In Denmark, where I live, is it celebrated June 5, the same day as Constitution Day. 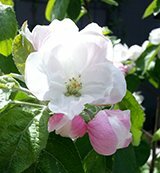 In Austria and Belgium it is celebrated the second Sunday in June, Sunday 9th 2019, and in New Zealand and Australia it will be celebrated September 1st. 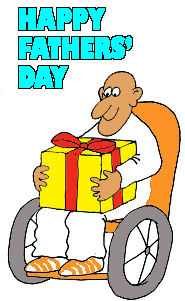 As Father's Day is celebrated almost year round around the world, it might be a good idea to check up at the page http://en.wikipedia.org/wiki/Father's_Day . 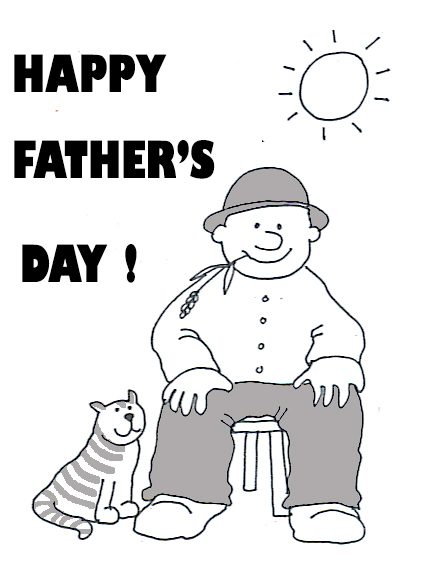 There you will also find the history and origin of Father's Day. 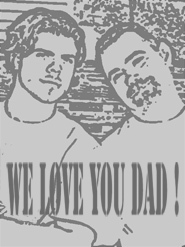 "Dad, thank you for always believing in me"
"As a child I looked up at the stars and wondered. 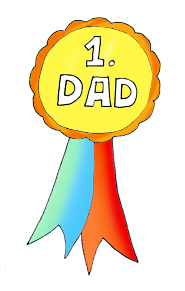 You put me onto your shoulders and helped me to grab a star. 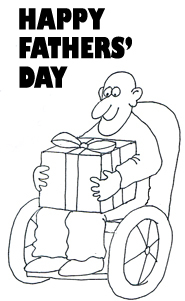 Thank you Dad. " 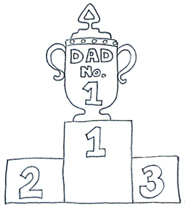 - slightly adapted from Reed Markham. 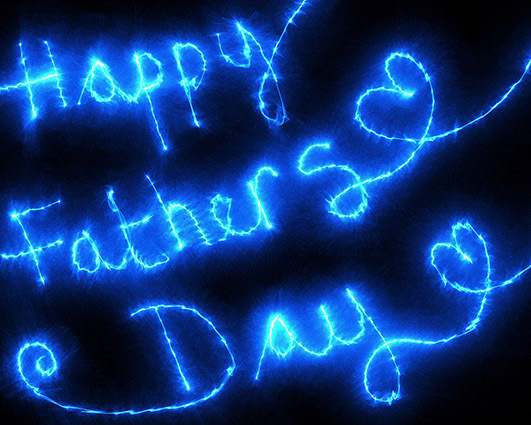 If you want to see more quotes, to find one that suits your Happy Father's Day greeting, please go to the page Father's Day Quotes. 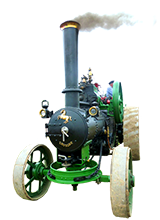 Classic Cars: Great classic car pictures of sports cars, old tractors, classic models from 20th century. 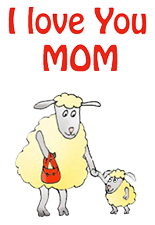 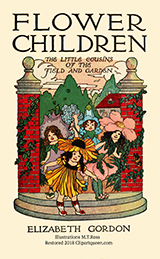 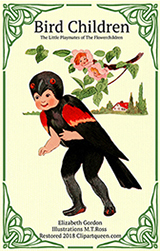 Precious Moments: A page with the overview of all the clip art and cards for these wonderful moments in life. 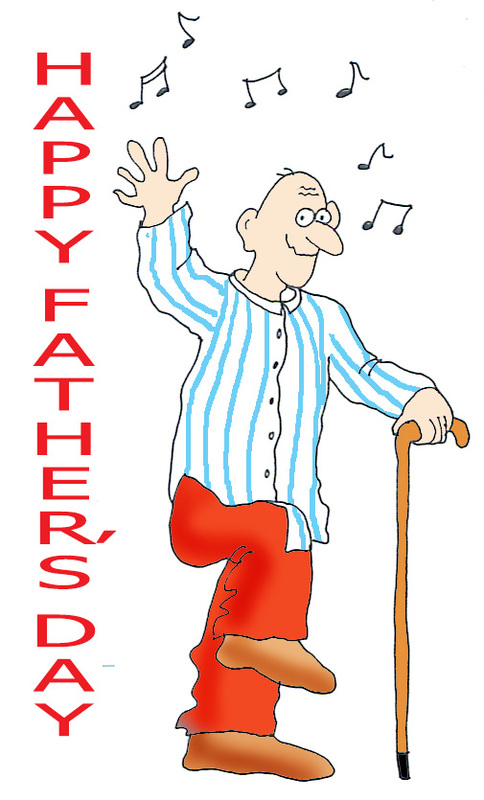 Father's Day Cards: Funny and loving greeting cards to send for Father's Day. 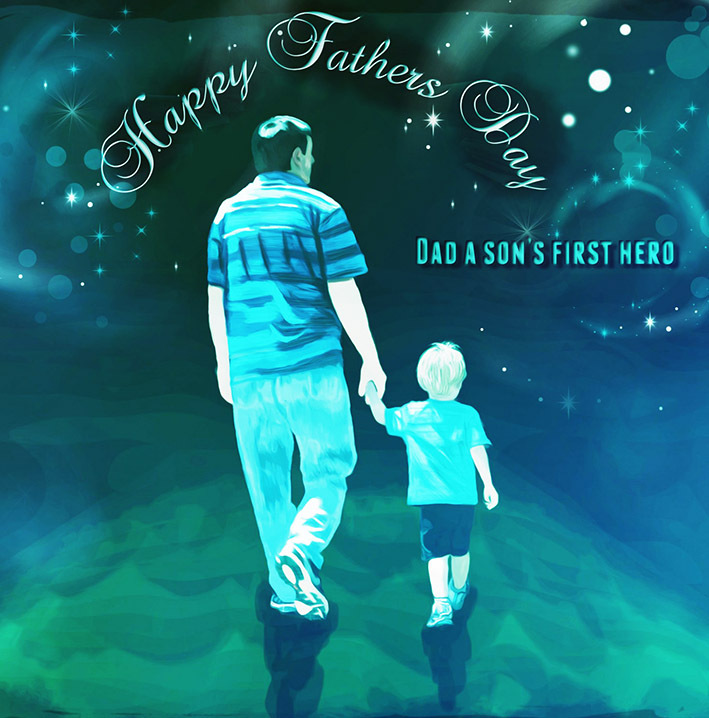 Father's Day Quotes: If you need inspiration for the Father's day greeting you can find it here.